A decade ago, CIOs had to keep an eye on what was going on in the server rooms and data centers run by their companies. Fast forward to today, and that inward-facing world view has been—I hesitate to invoke the overused term “disrupted” but what the heck—disrupted by the cloud transition. Now that more of a company’s IT runs outside its firewalls, astute CIOs need to be aware of what goes on out there in the wilds of the Internet as well. For example, if your company has customers, partners or employees in Algeria, and suddenly you see no Internet activity—zero—from that country, it would be useful to know that Algeria had instructed its national telephone companies to take the Internet offline to stymie cheating on nationwide exams. Yes, that really happened. And as recently as last month. At least if you have that knowledge, you can instruct your customers, partners and employees outside Algeria about what’s happening so they don’t spend valuable time troubleshooting their own systems for non-existent issues. There’s not much you can do to fix such macro problems but you can explain them. Michael Smith, vice president and CIO for the American Academy of Family Physicians and former senior director of Global IT for Thermo Fisher Scientific, the Fortune 500 maker of scientific and medical instruments, says it’s always good to have your finger on the pulse of what’s happening to the infrastructure where your company operates. At his previous employer, Smith worked with global infrastructure teams that tracked hurricanes and other events worldwide to better plan for business continuity, for example. In fact, CIOs at most large companies not only track their own internal operational data but follow the Weather Channel and the National Atmospheric and Oceanic Administration (NOAA) feeds. As Superstorm Sandy and other massive weather events have taught us, forewarned is forearmed. In some scenarios such information can help companies navigate around or mitigate the problem even if they can’t fix things beyond their control. Companies already deploy application performance management (APM) and network monitoring tools to track their own gear. And all the public cloud providers offer dashboards showing what’s going on in their ecosystem. But increasingly companies will want to see what’s going on across the Internet, particularly as data frequently hops from one carrier to another. Thus, they often avail themselves of services like Oracle’s Internet Intelligence Map, a free tool which highlights outages and slowdowns around the world. Content delivery network (CDN) players like Akamai also offer customers a look into how well the Internet is operating. Clearly if you are the CIO of a Fortune 500 company, knowledge is valuable and the sooner you know there’s a bottleneck in region Y the better off you and your users will be. If there’s a fiber optic cable break, your users probably should know that, just as they should get a head’s up if another government decides to turn the Internet off on its home turf. Cut fiber cables took down Comcast services for a wide swath of the U.S. in late June. Many customers took to Twitter and other news sources in order to figure out what had happened. It’s often hard for business users or consumers, to determine if the outage they are experiencing is widespread or just affecting them. 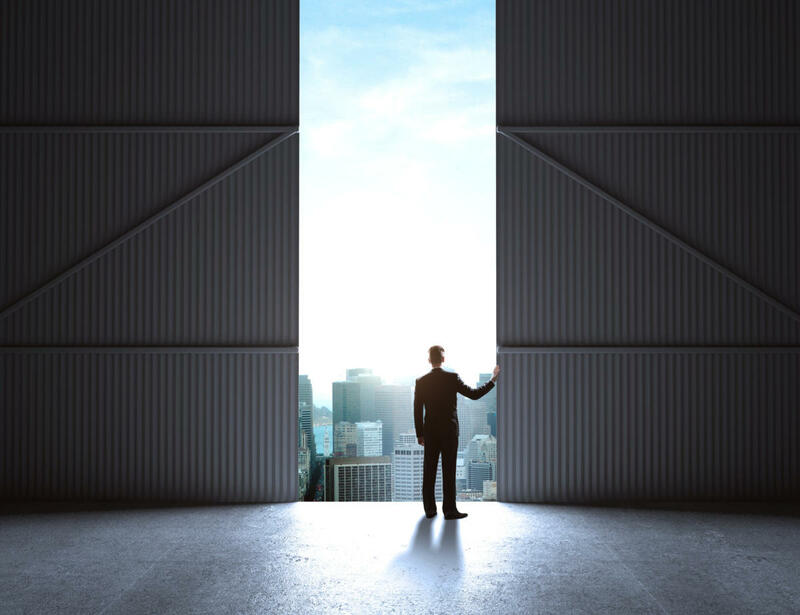 The ability to see what’s going on with far-flung infrastructure is especially true for CIOs of big multinational conglomerates that work across national boundaries. But, smaller companies also need information about infrastructure, whether it’s owned and operated by the companies themselves, or is rented from an outside provider. CIO Smith said the need for monitoring infrastructure is more limited in scope for him currently because the Academy has comparatively few major sites, all in the U.S., whereas Thermo Fisher Scientific operates across many countries. Still, the issues of outages and bottlenecks remain the same, he said. In the end, these tools increase awareness of the Internet’s vagaries. “We’re trying to demystify how the Internet works. It relies on thousands and thousands of providers in a globally distributed system built entirely on trust,” says Kyle York, vice president of product strategy for Oracle Cloud Infrastructure. “Frankly, CIOs and network administrators and DBAs [database administrators] all just sort of trust that [the Internet] is always going to work and that is almost certainly not fact,” York adds. The long and short of it is: The more CIOs know about what’s happening “out there,” the better able they will be to plan for redundancy, failover and business continuity come hell or high water. Or a government shutdown of the Internet.